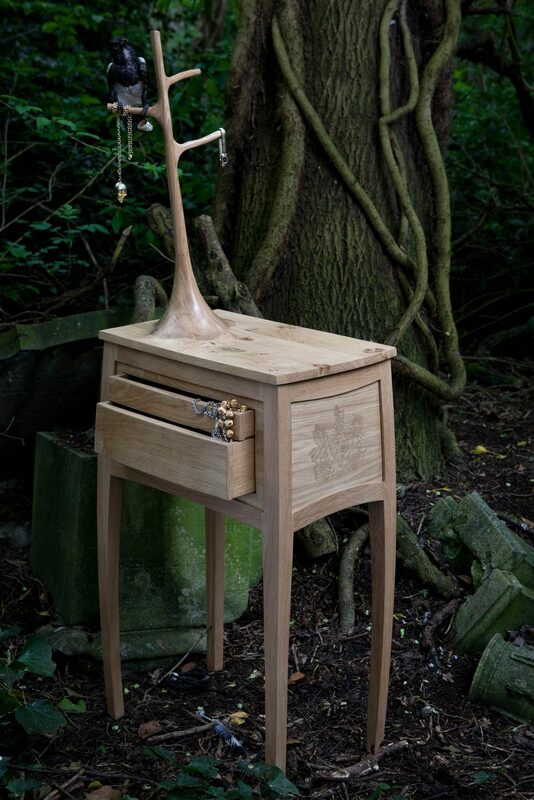 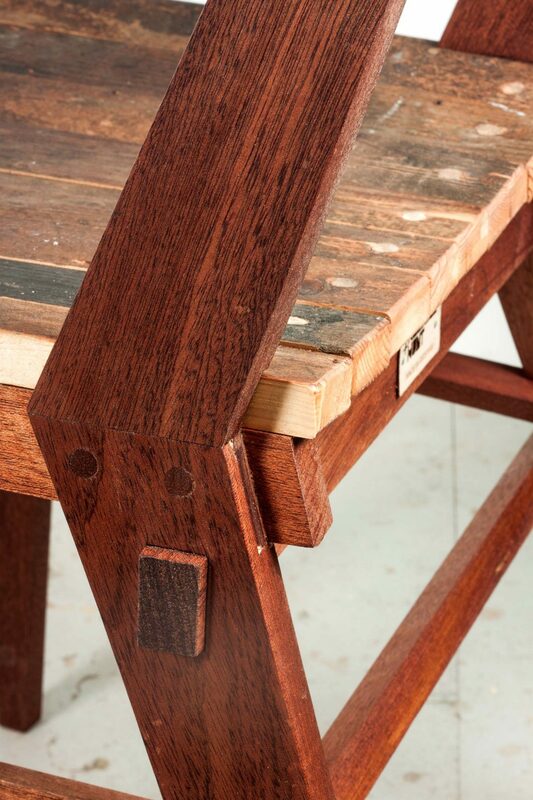 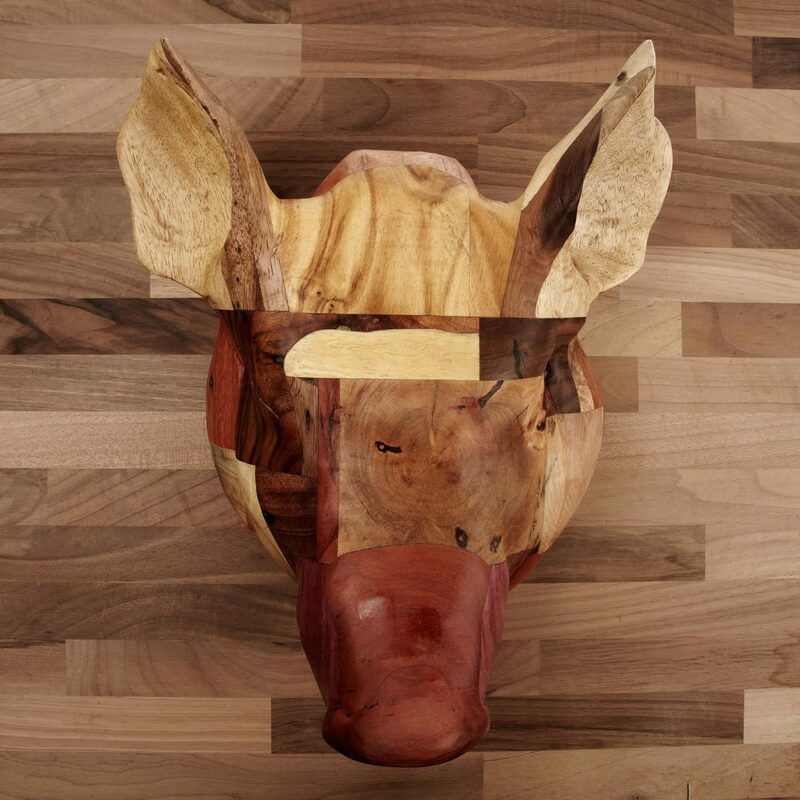 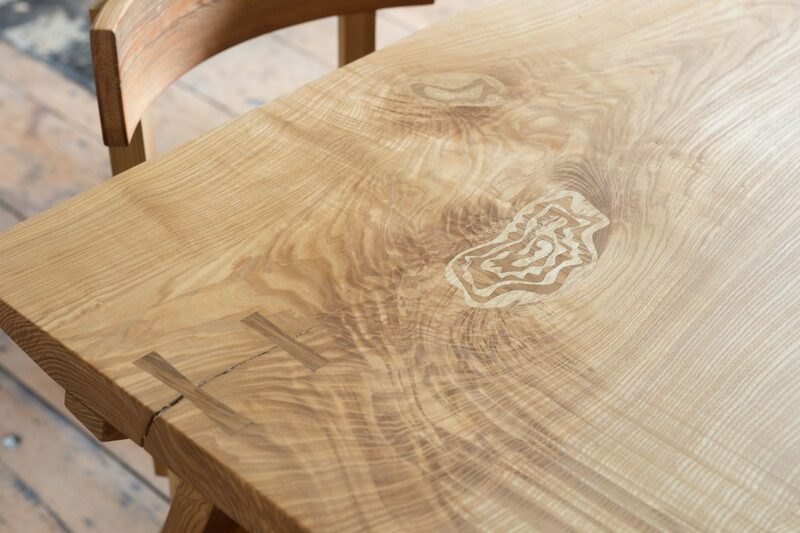 Rough materials are transformed with traditional cabinet-makers joinery and a lot of love. 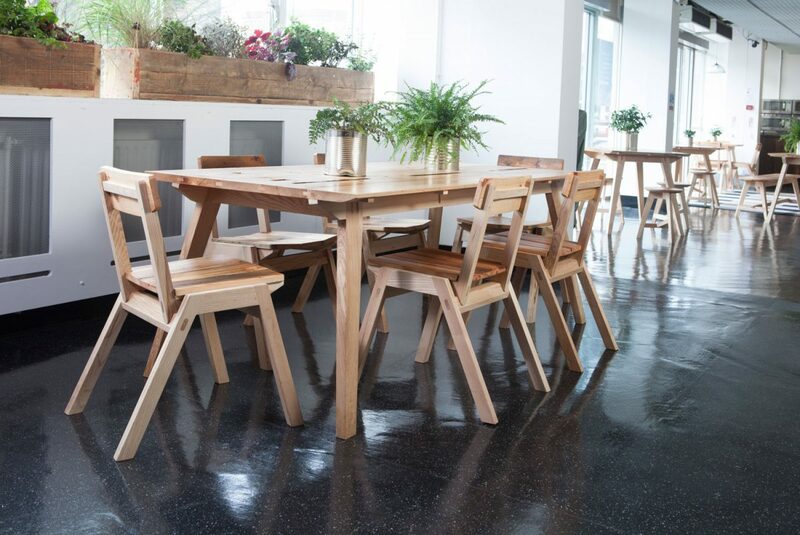 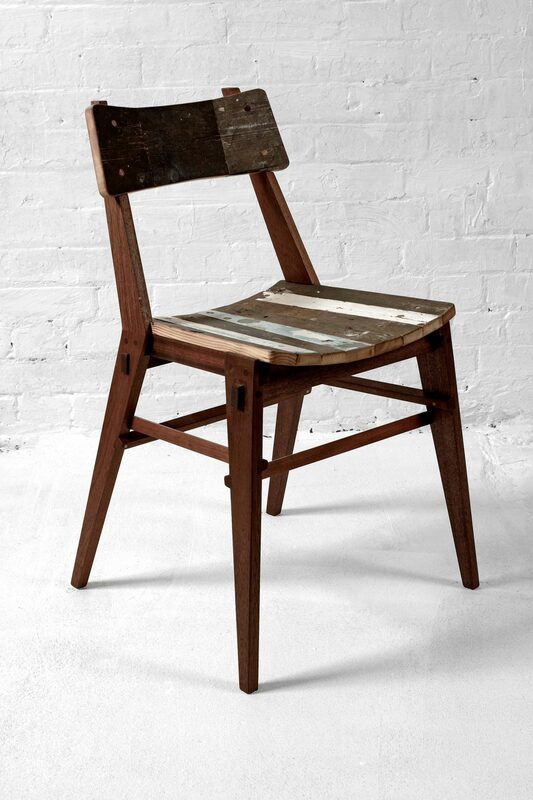 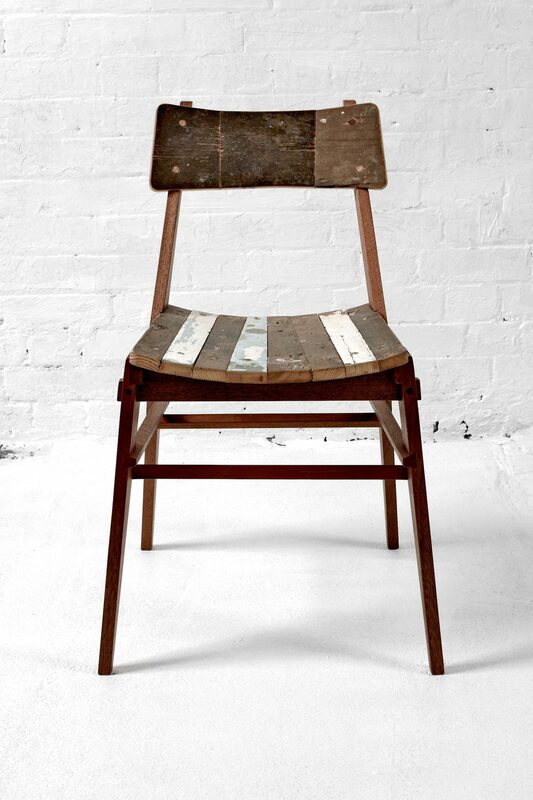 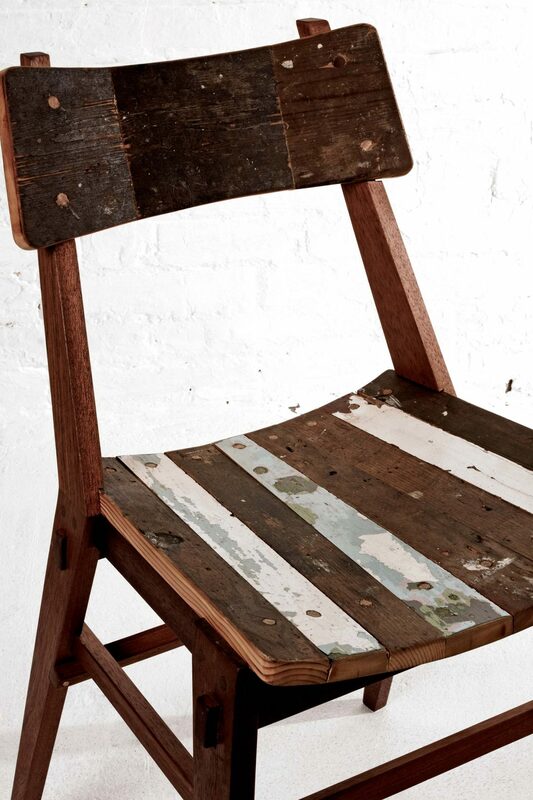 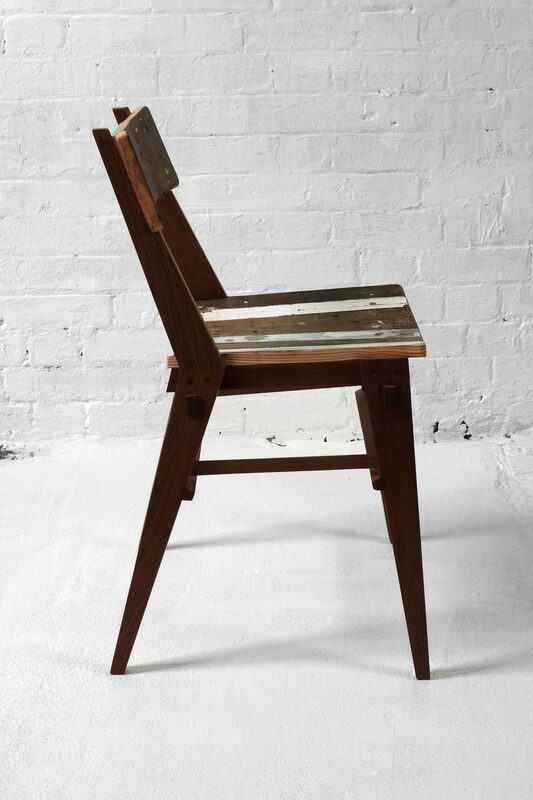 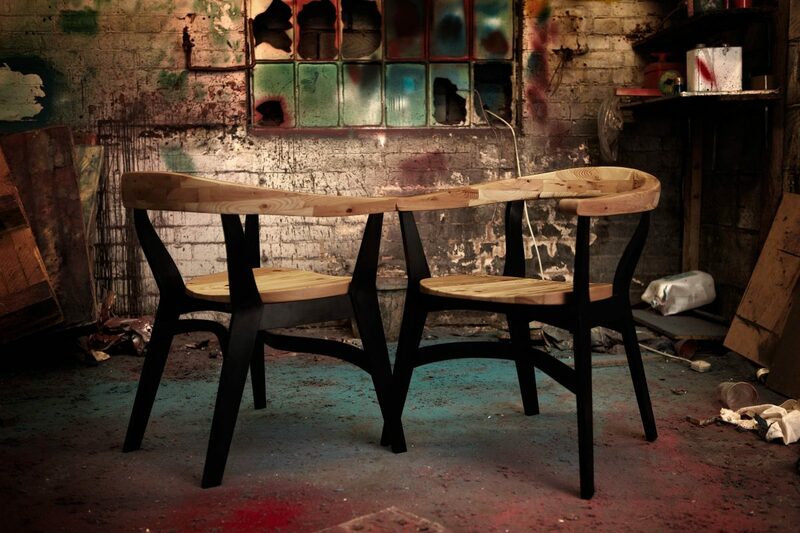 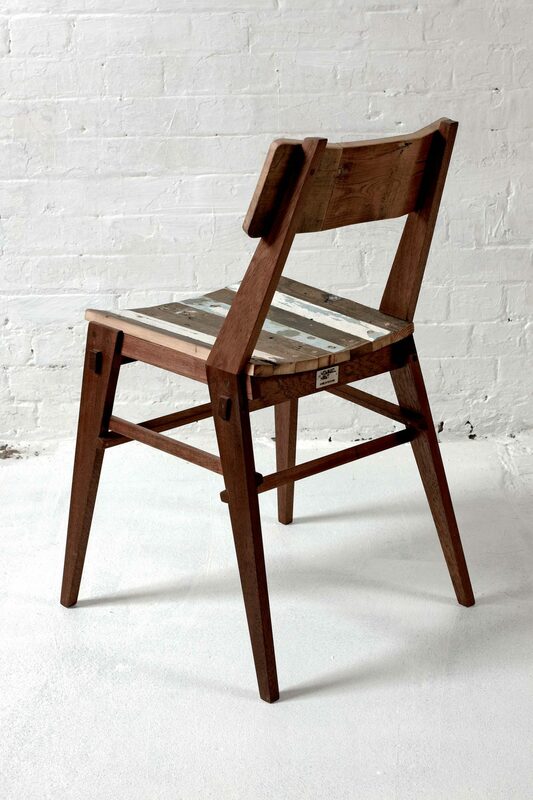 The Kirkwood dining chair is made from both reclaimed hardwood and Victorian floorboards. 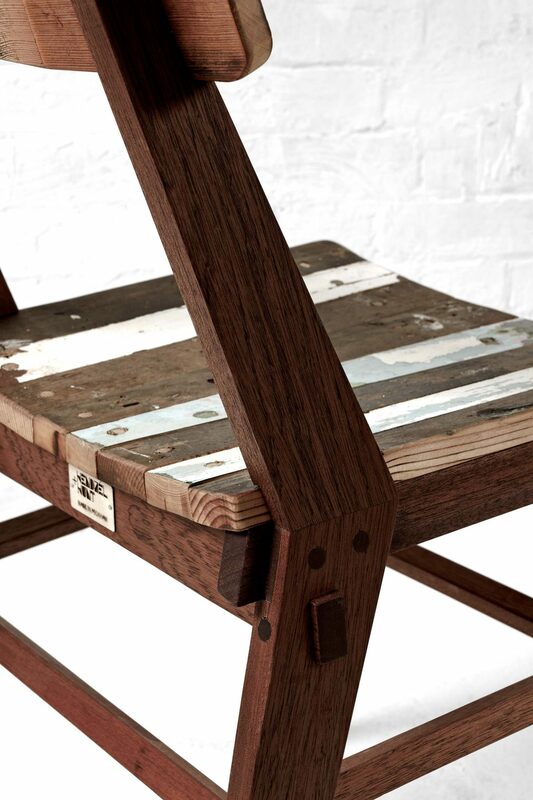 It is part of the Made in Peckham range, a Hendzel and Hunt project – designed and built with sustainability at its heart.